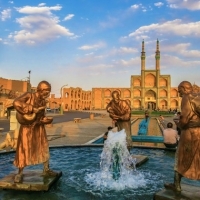 Although it has earned quite a reputation for its politics, Iran is also one of the world’s most culturally diverse and interesting countries to visit; woven together to form a rich tapestry of religion, culture and heritage. 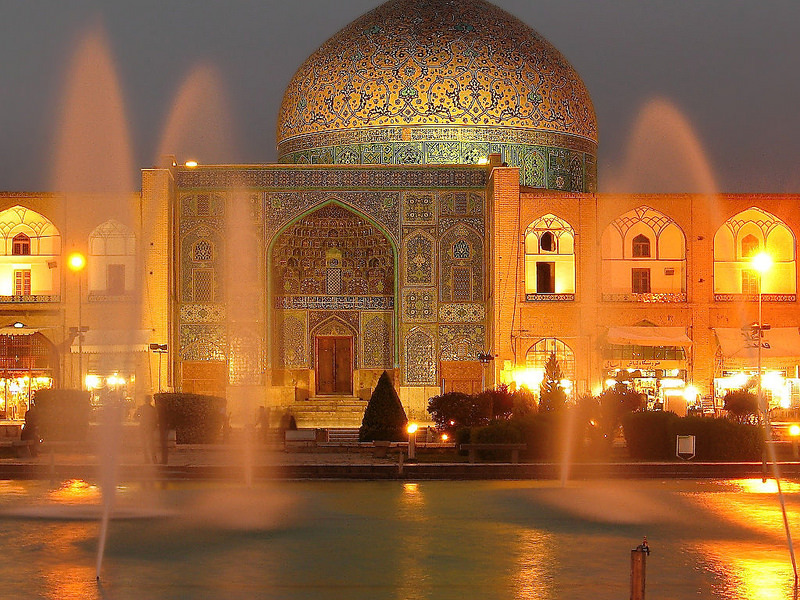 At an astonishing 636,372 square miles (or 1,648,195 square kilometers) it is the Middle East’s second largest country and offers a great deal to the intrepid and curious traveler. 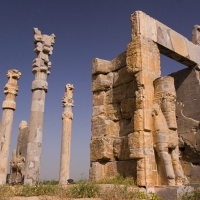 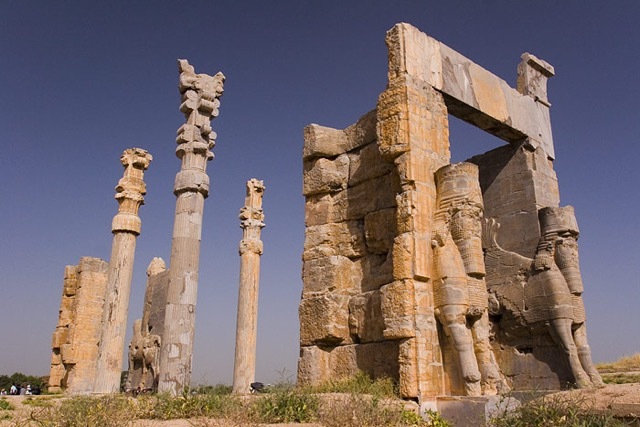 With 19 UNESCO World Heritage Sites, sweeping terrain ranging from rugged mountain peaks to arid desert, phenomenally ancient and scenic cities and towns, and the world-famous hospitality of the Iranians, truly make Iran memorable and worthy of deep explorations. 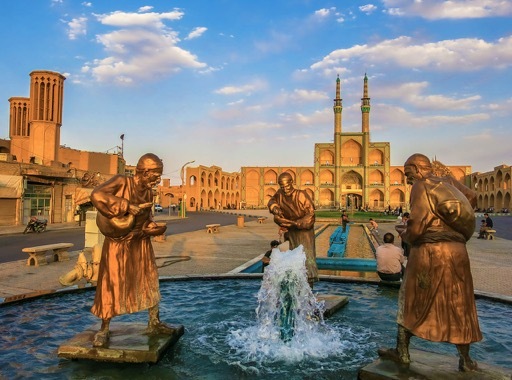 Customized tours can also be arranged by Out of Bounds Tours to Iran at any time of year, please contact our friendly consultant at info@outofboundstours.com for further details.